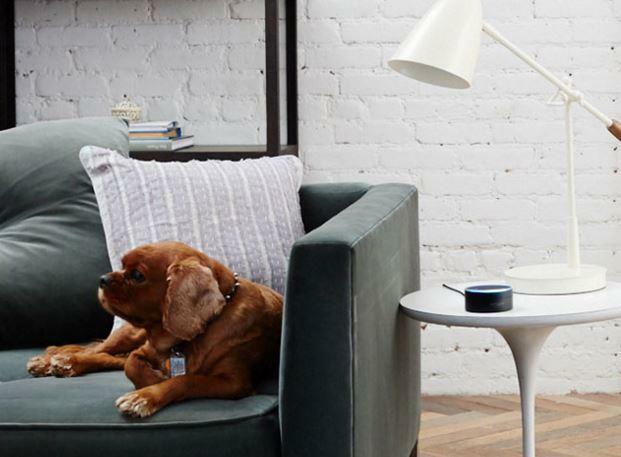 The home assistant wars are heating up, thanks to the recent launch of Google Home, and a new rumor suggests Amazon has an advanced product in the pipeline. 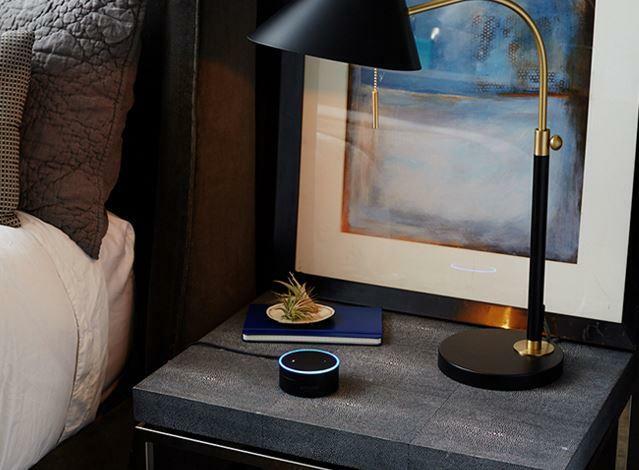 According to Bloomberg, Amazon is readying a new connected smart home assistant that will offer a more premium experience than the current $179 Amazon Echo. 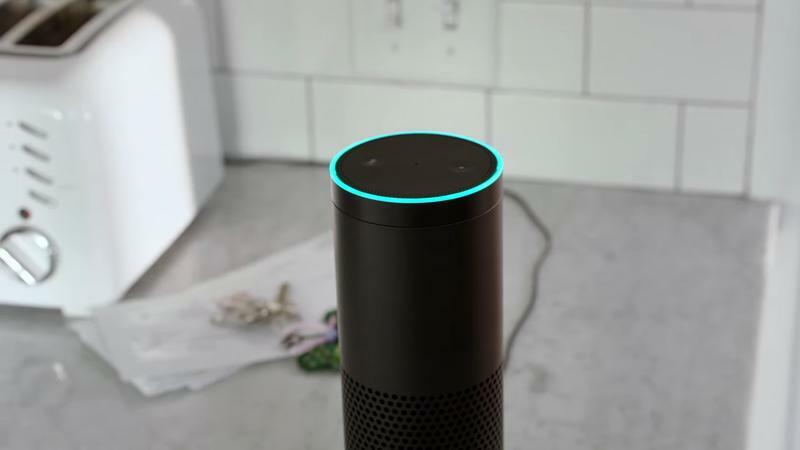 The device, which may or may not carry the Echo name, will reportedly feature a 7-inch touchscreen display and access to Amazon Alexa, the company’s voice assistant. 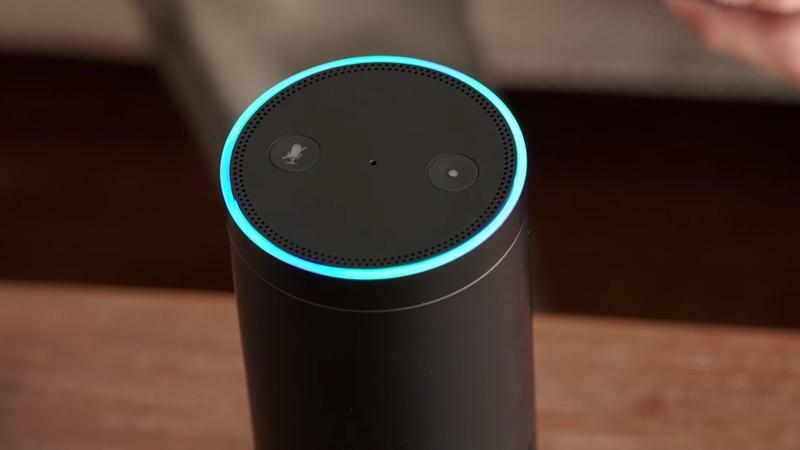 It’s also reportedly powered by Amazon’s Fire OS, an operating system that’s based on Android which also runs on the company’s Fire-branded tablets. The display will offer consumers a glimpse at daily information, like calendar alerts and the weather, Bloomberg explained, noting that consumers might also be able to “pin” their favorite digital pictures to the device’s homescreen. Plenty of companies have tried to offer these sorts of products — touchscreen displays meant to sit in the family room or kitchen — though none have really caught on. 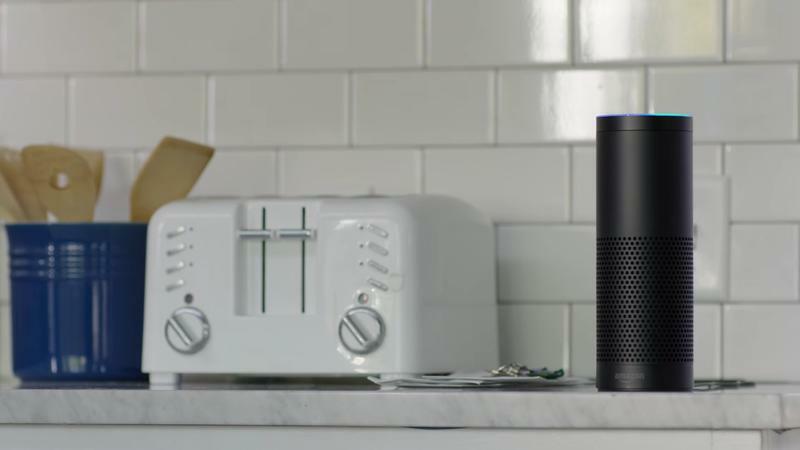 Perhaps it’s the voice assistant technology that’s missing; after all, Amazon has proved that Alexa is valuable. She’s also very capable, able to play music, recite sports scores or control the lights with a quick voice query. 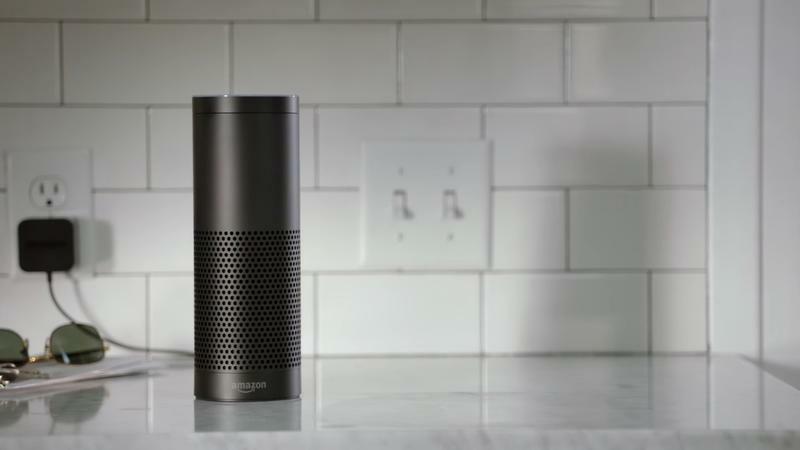 A unit placed in a central location of the house could make it easier to quickly begin a favorite podcast, control the lights or restart a music playlist without having to ask. 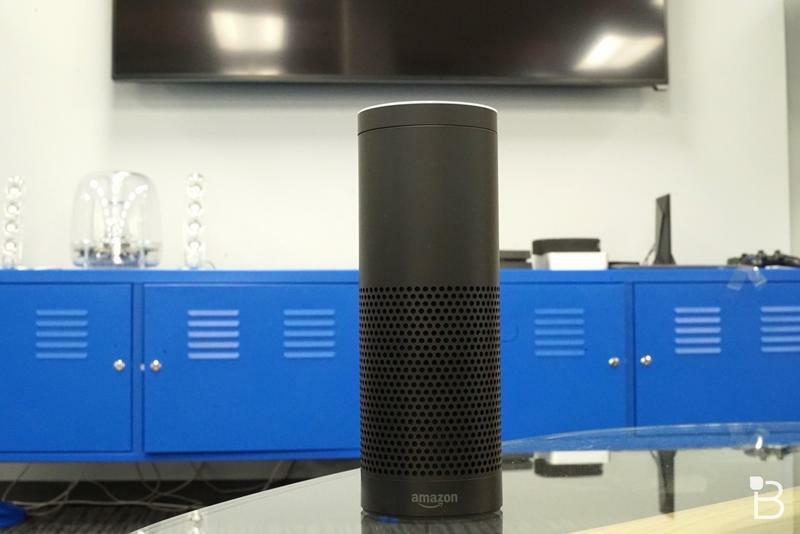 “The latest Amazon speaker will be larger and tilt upwards so the screen can be seen when it sits on a counter and the user is standing, one of the people said,” Bloomberg explained, noting that it will pack better speakers than the Amazon Echo. The product description reminds me of something similar, albeit much smaller, the Alcatel Xess, a 17-inch touchscreen tablet meant to serve as a sort of hub to the home. 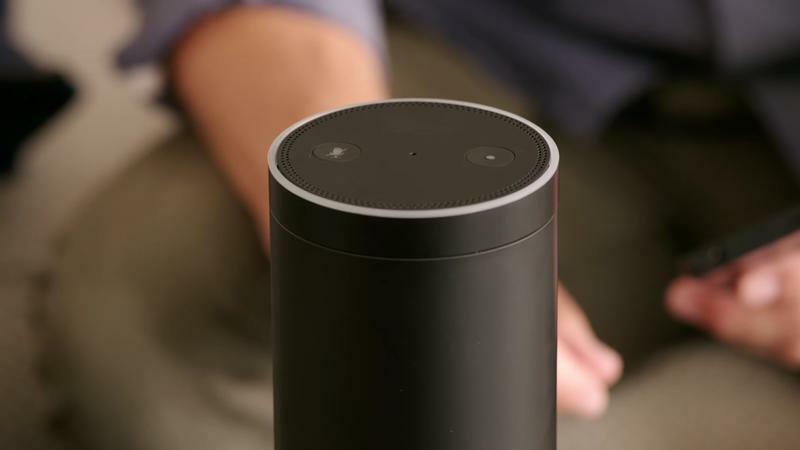 Amazon’s rumored new product sounds compelling enough, but the price will be especially important. 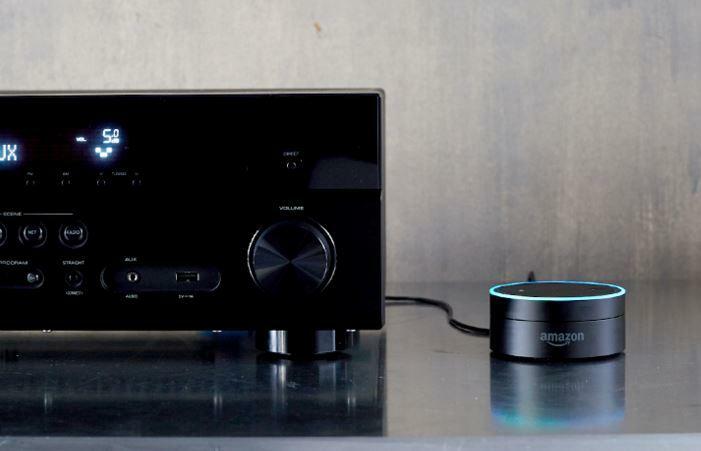 While the Amazon Echo is still my favorite personal home assistant, the $40 Echo Dot is a better buy for most people. 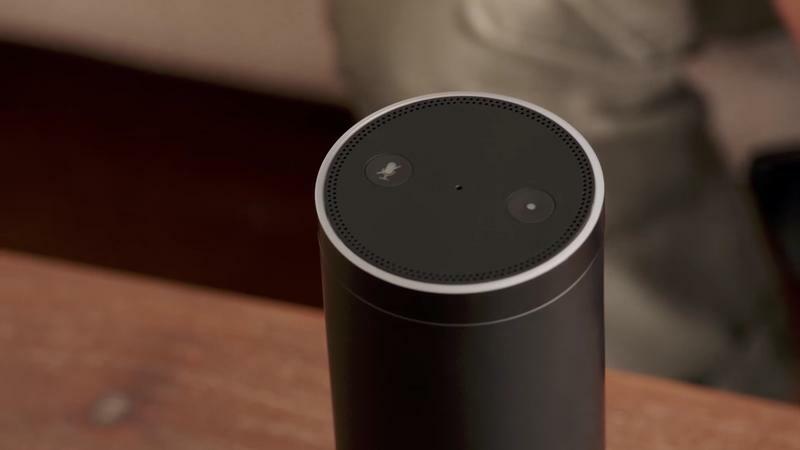 If the new Amazon Echo product is priced much higher than the $179 Echo, will the touchscreen and speakers really be enough to justify the cost? 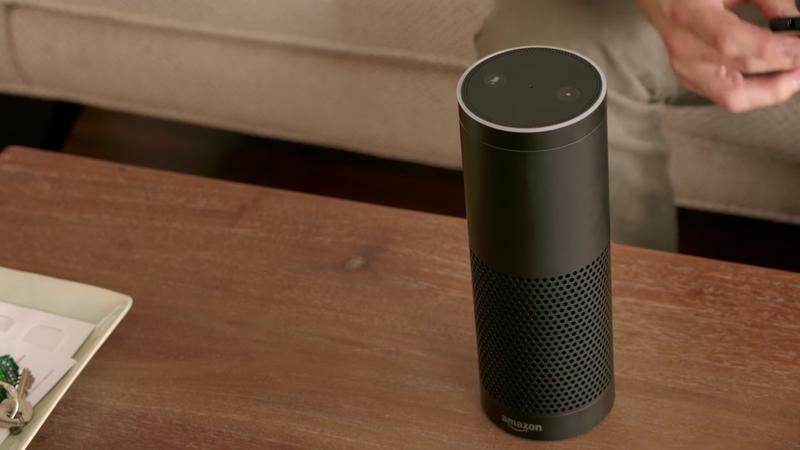 After all, you can plug the Echo into any speaker of your choosing, and the information Bloomberg suggests will be available on the unit’s touchscreen is also always accessible on a smartphone or tablet. 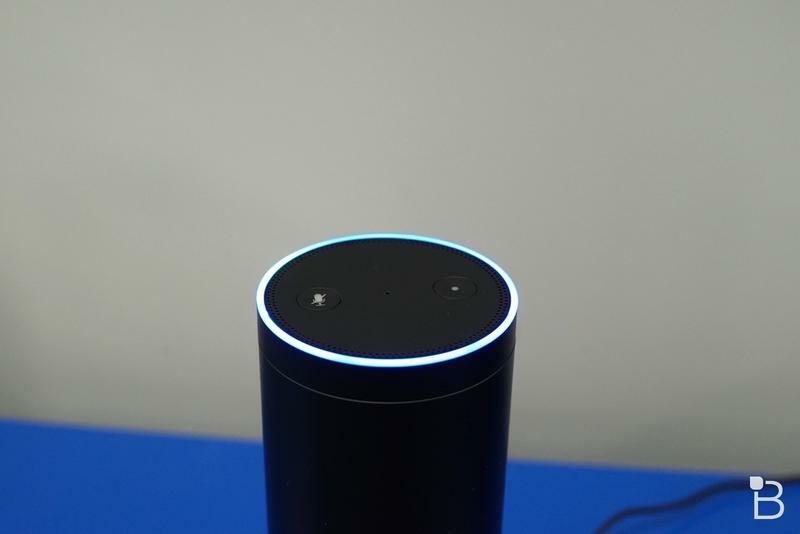 The new device will reportedly launch early next year.